Located in the outside annex and fully self-contained, is our Private Suite. It’s spacious, well appointed, and you’re assured of total privacy. You’ll be attended to by experienced specialists who will offer you a haircut, hair wash, hot towel shave, pedicure and manicure. 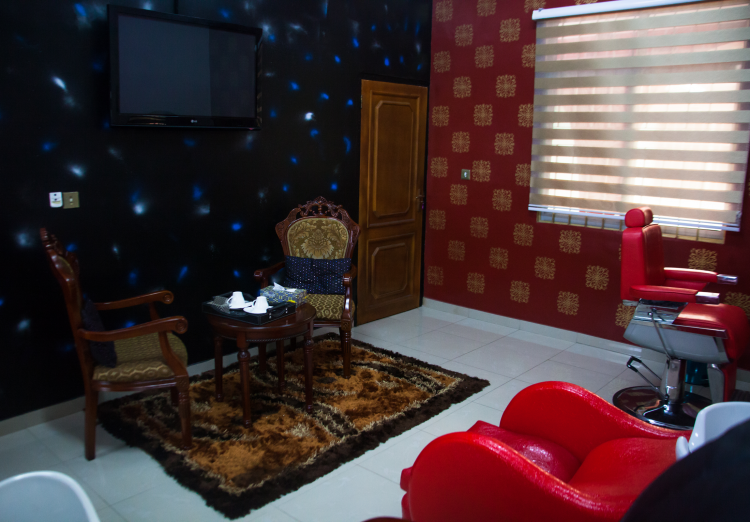 You can also host friends and have private meetings.